North Amercian Country Home provides wholesale decor accessories for the rustic home and garden. 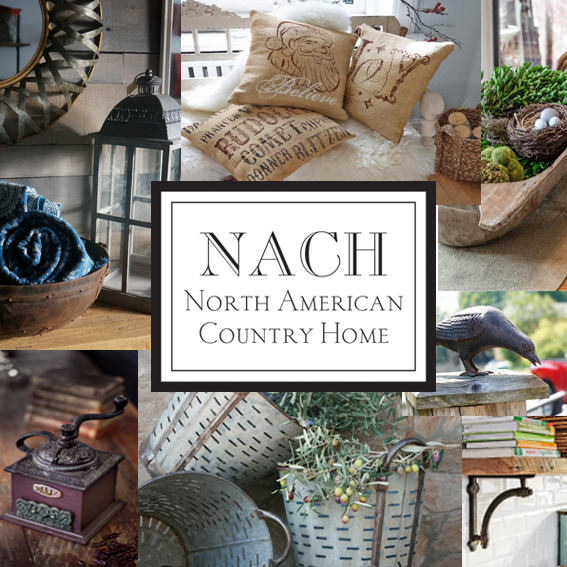 We import close to three thousand new and vintage products from all corners of the world under our own brand NACH, and offer unique, vintage and antique accessories for the rustic North American home. We are also the proud exclusive Canadian Distributor of Ancient Graffiti and Esschert Design.